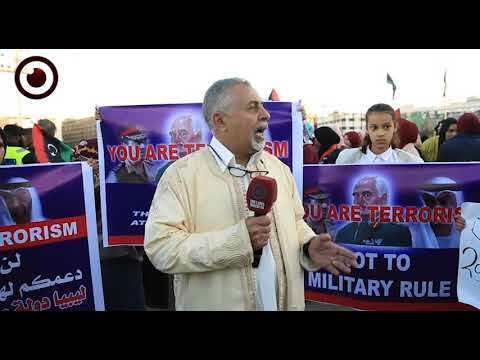 The Independent reported Thursday that Khalifa Haftar and his forces had committed war crimes in the eastern city of Derna. The UK-based newspaper cited London rights lawyers as saying that they had urged the International Criminal Court to investigate instances of torture, murder and mutilation of corpses committed by forces under the command and orders of Haftar. 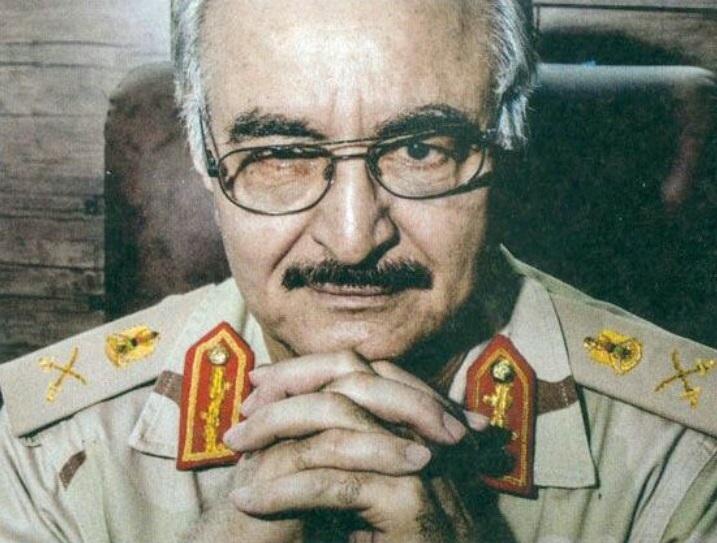 "The legal opinion, which was shared exclusively with The Independent, marks the first time General Khalifa Haftar’s troops have been formally accused of war crimes in the coastal city, under their control since last summer." The report explains. 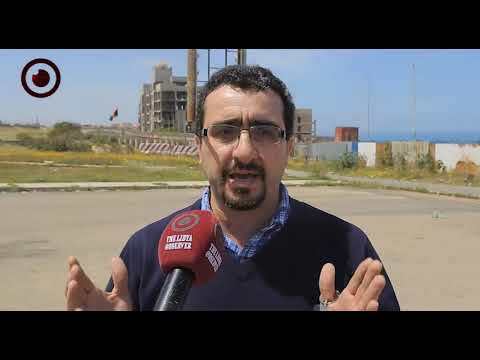 It also indicates that the Geneva-based Libyan group Human Rights Solidarity, which commissioned the report, intends to file it with International Criminal Court prosecutors in the coming weeks. 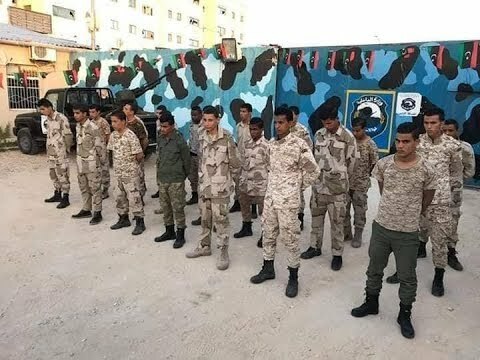 "Human rights lawyer Rodney Dixon, of Temple Garden Chambers, reached this conclusion after studying multiple videos and photos taken in Derna and posted online, which purport to show Gen Haftar’s self-styled Libyan National Army (LNA) shooting unarmed civilians, stringing up mutilated bodies and indiscriminately shelling residential areas." The Independent reported. 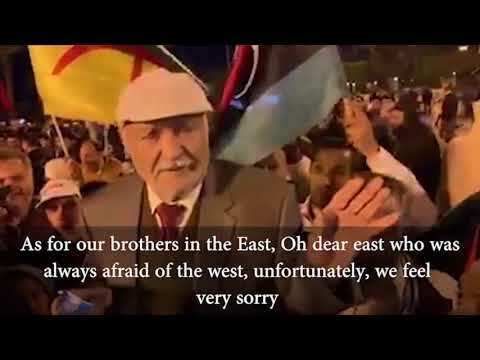 Several rights groups have accused Haftar before of commanding and ordering a wave of operations against civilians, causing torture, murders, executions, assassinations and displacements.